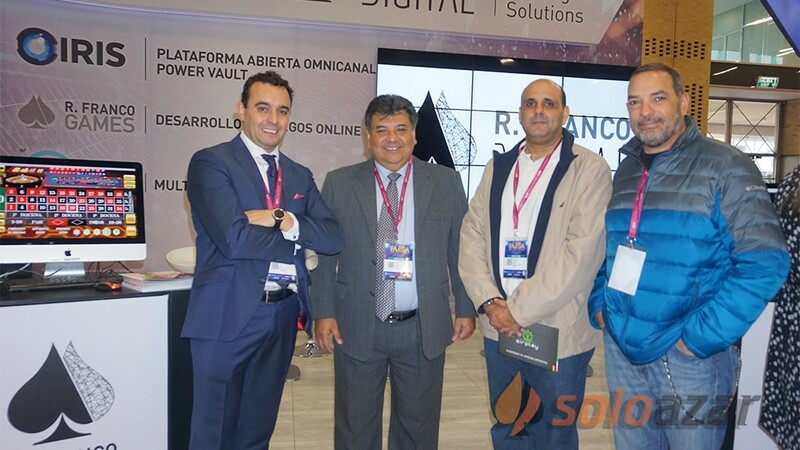 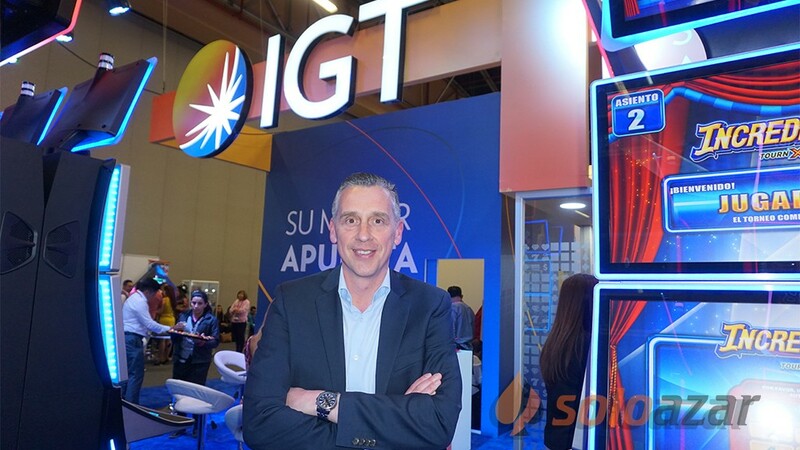 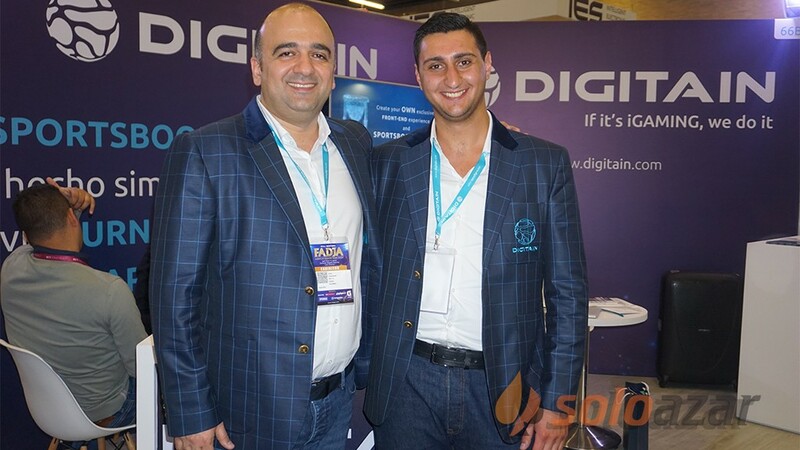 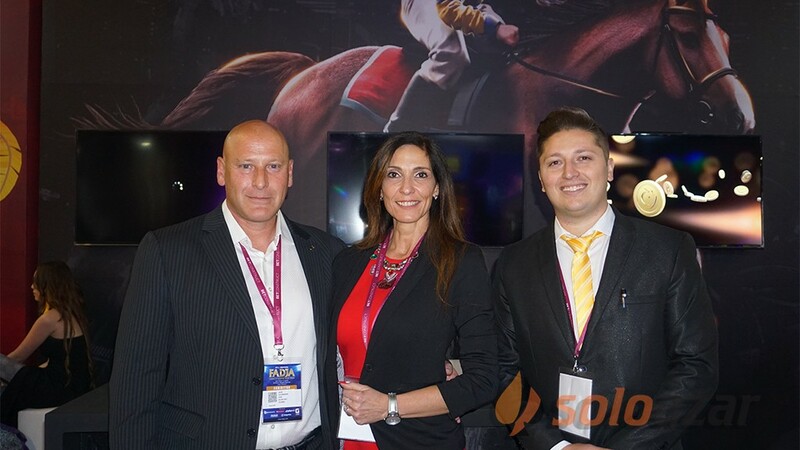 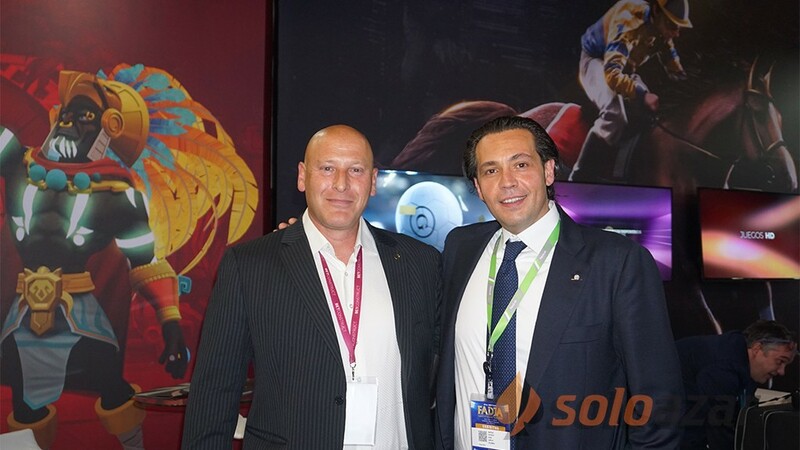 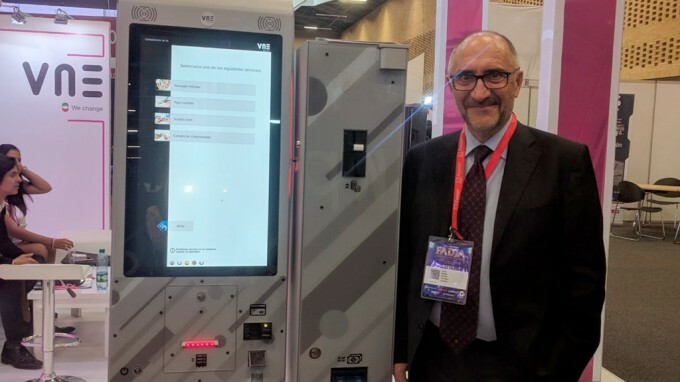 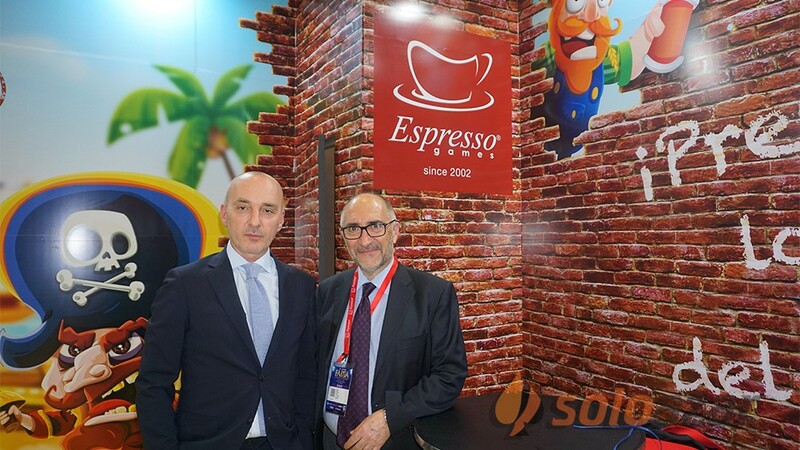 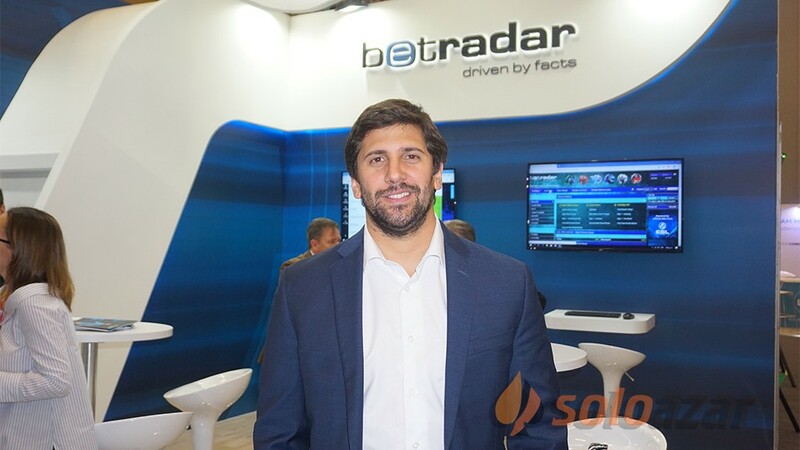 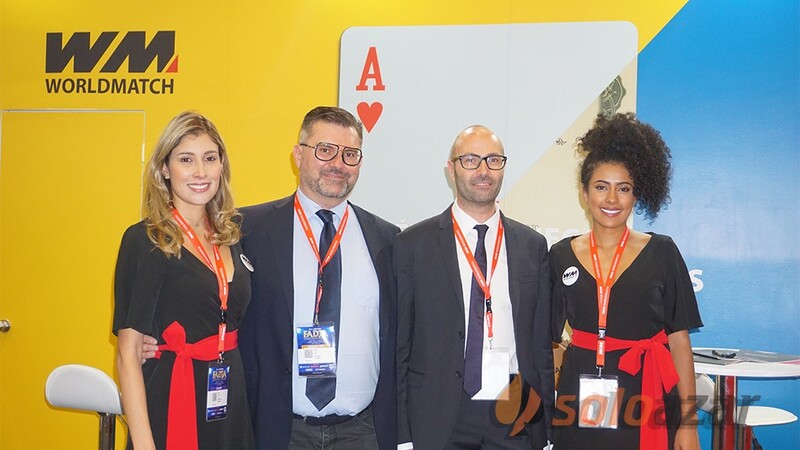 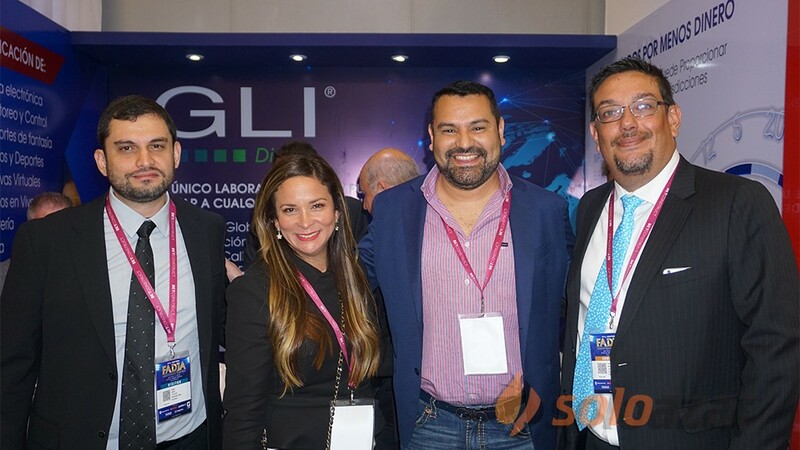 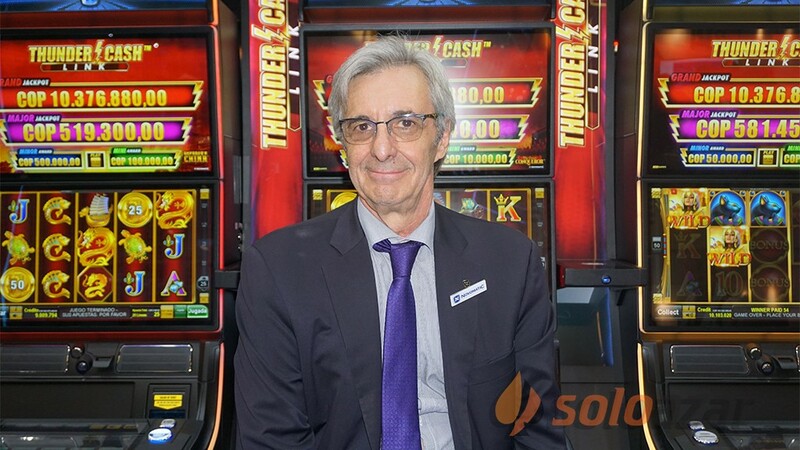 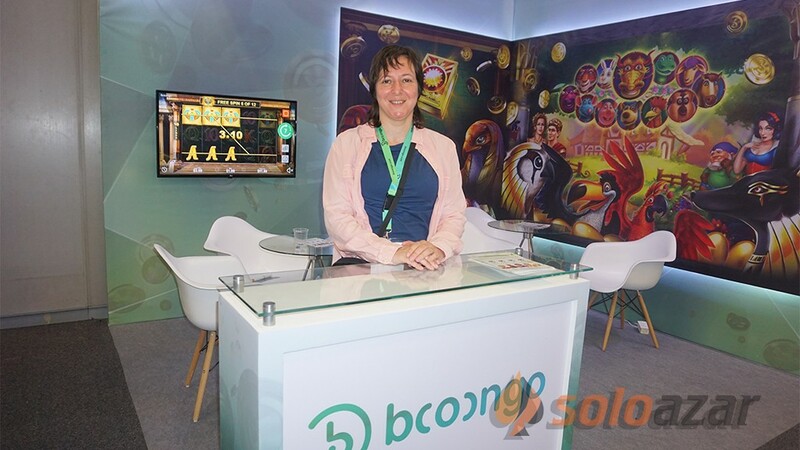 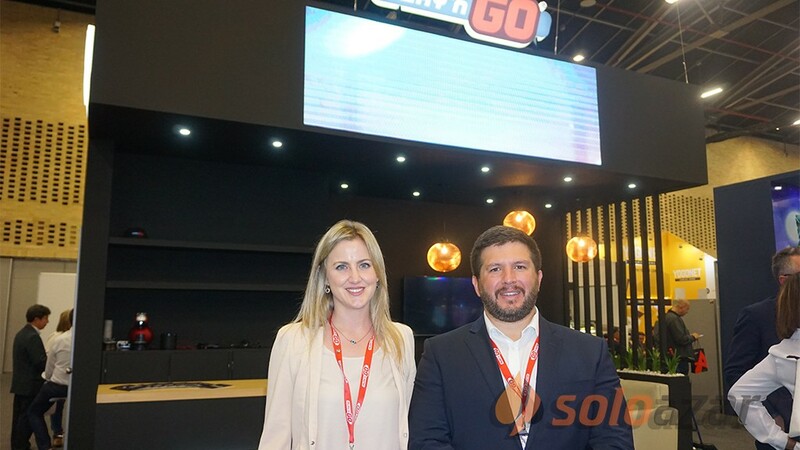 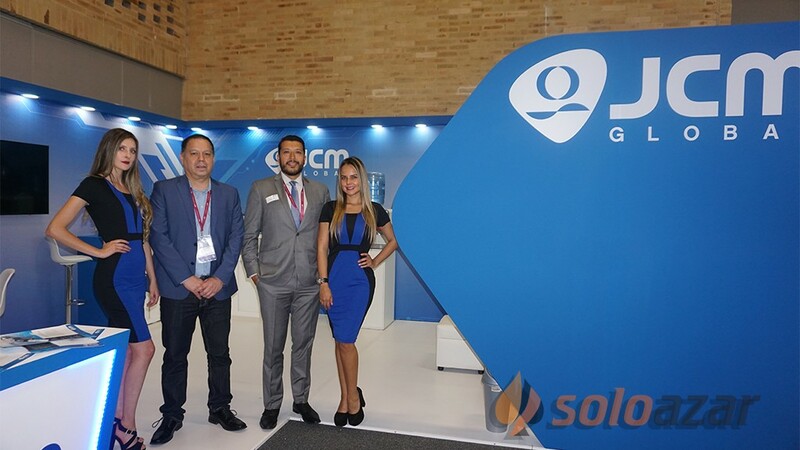 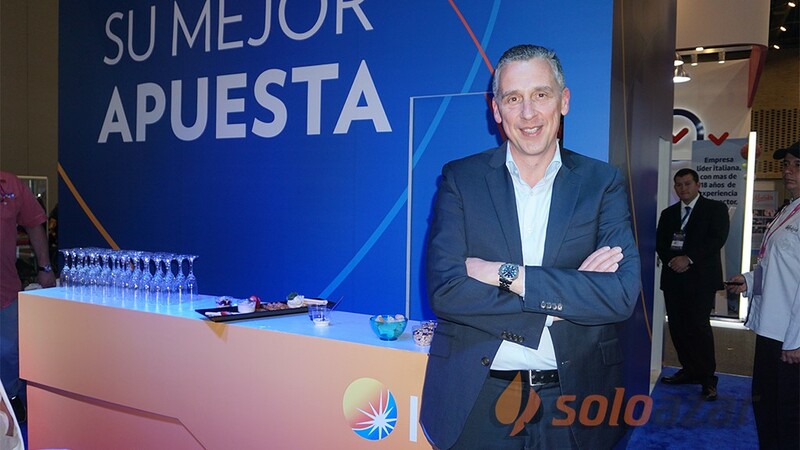 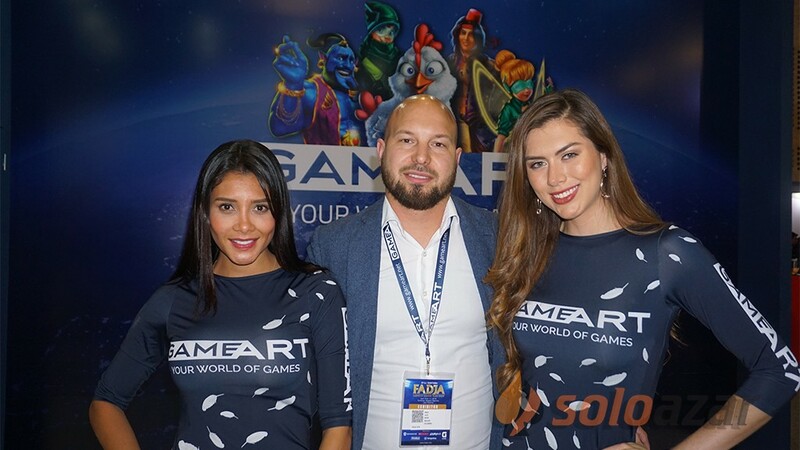 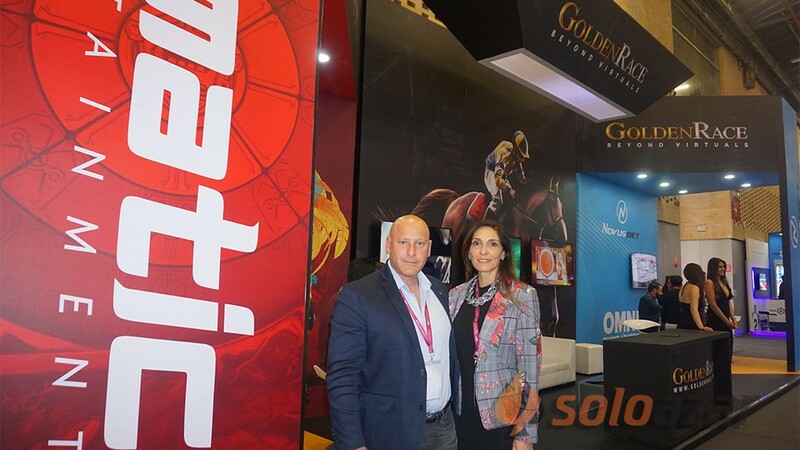 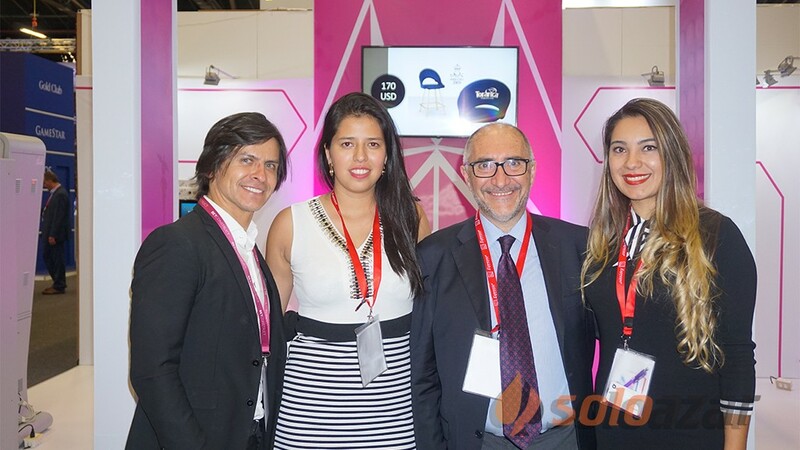 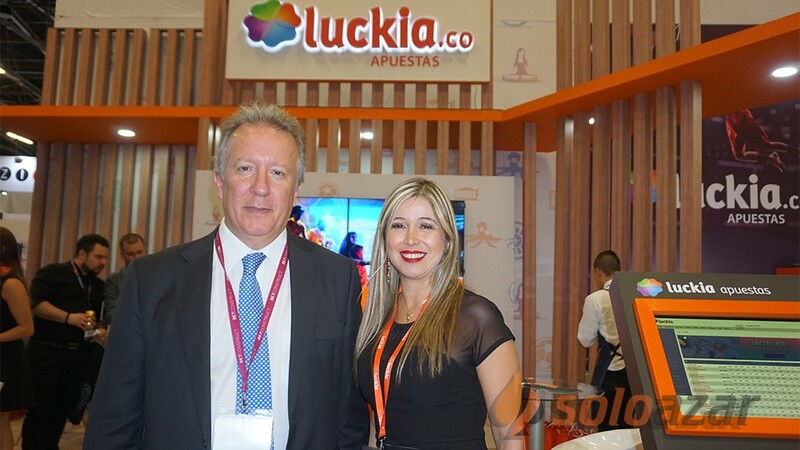 (Colombia, SoloAzar Exclusive) .- Gabriele De Lorenzi, Director of the Italian online gaming company World Match, spoke exclusively with SoloAzar during his first participation in FADJA. 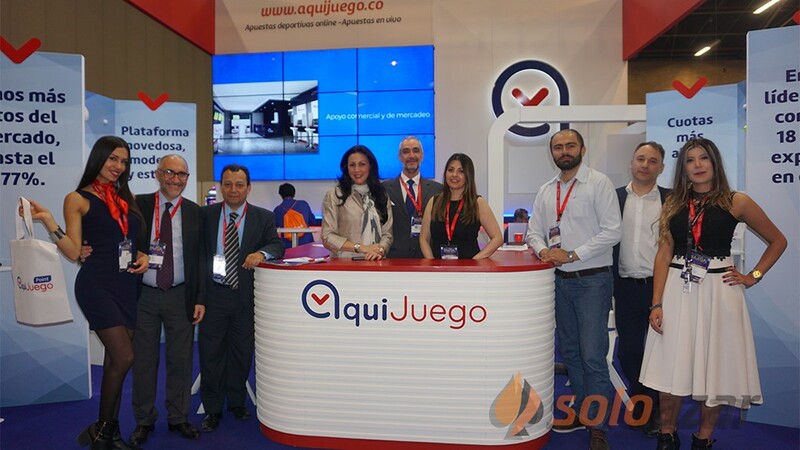 There, the firm presented the games that have already been certified by COLJUEGOS. 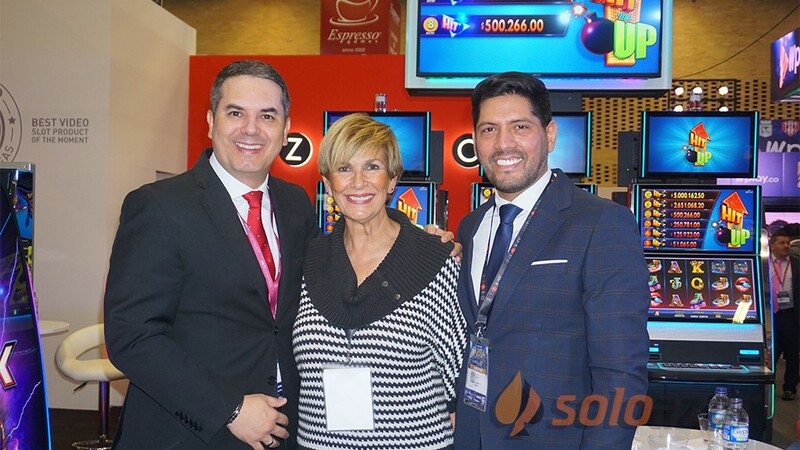 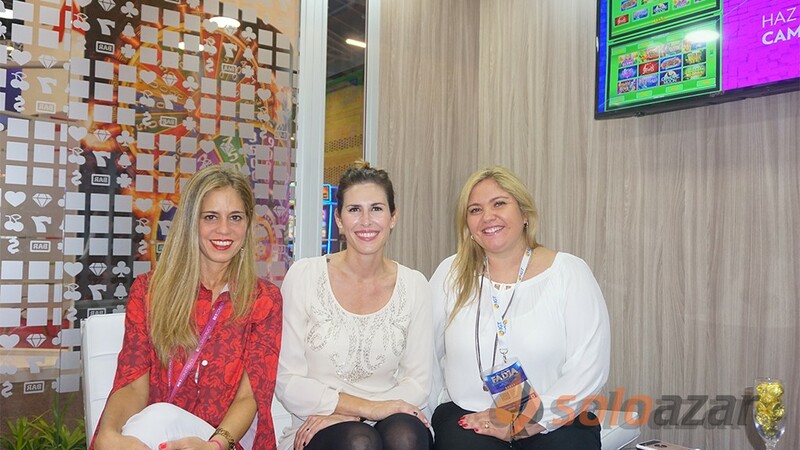 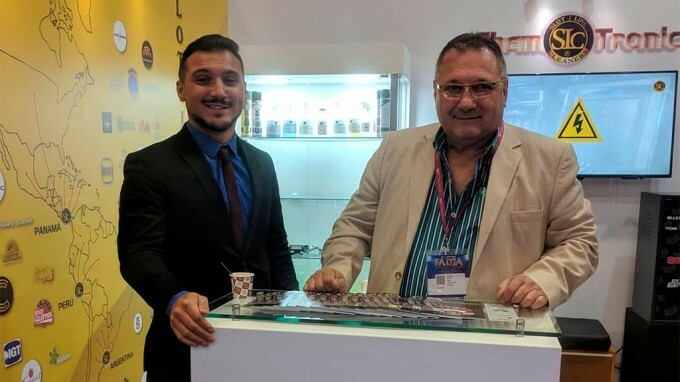 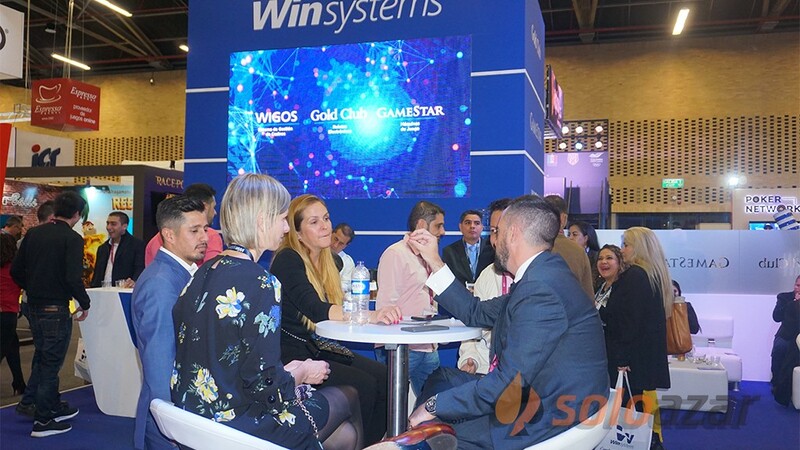 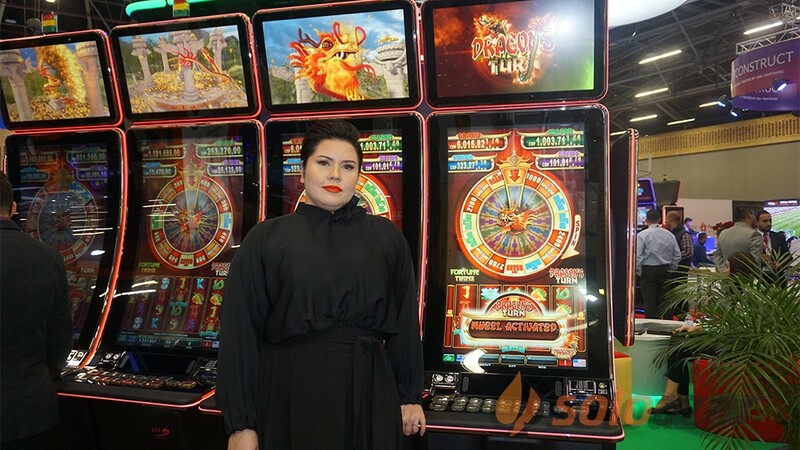 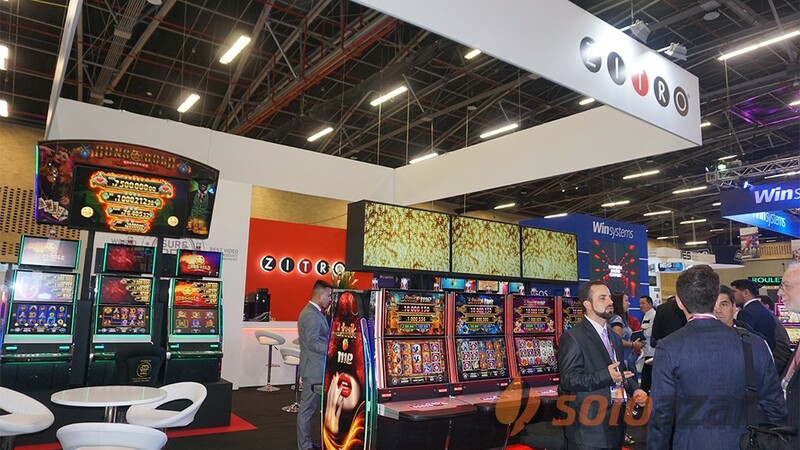 World Match presented the different lines -slots, videopoker and roulette-, which together add more than 50 games ready for the Colombian market. 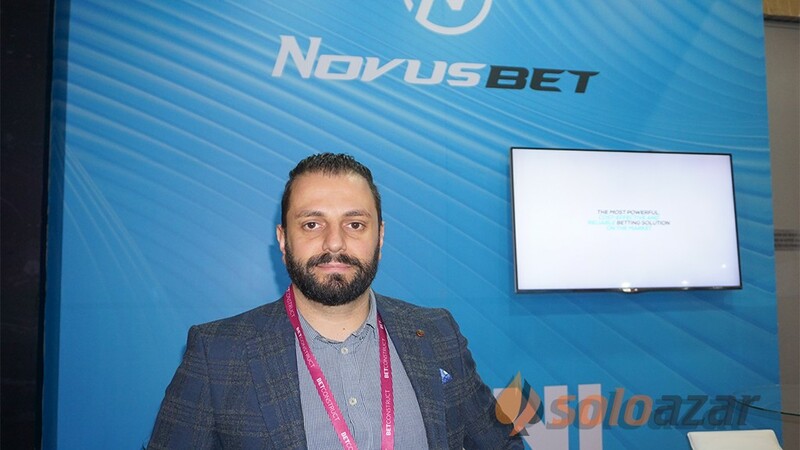 Regarding his participation in the fair, De Lorenzi commented: "We had many more people than we expected, we have exceeded expectations. 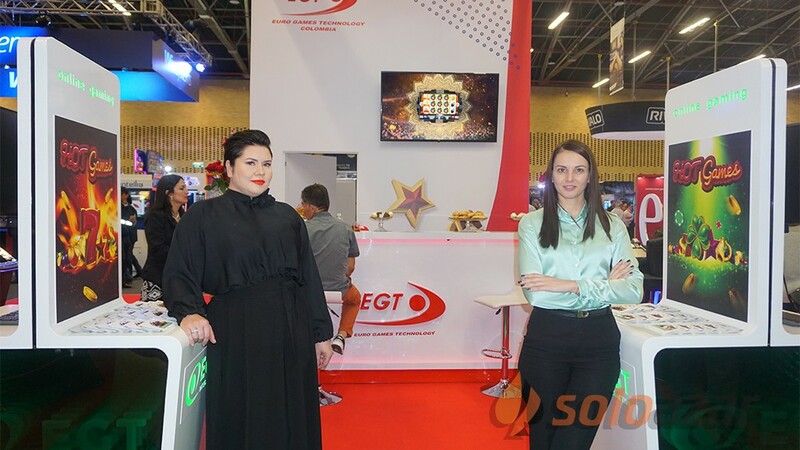 In addition, people already know what is online and ask precise and specific questions. 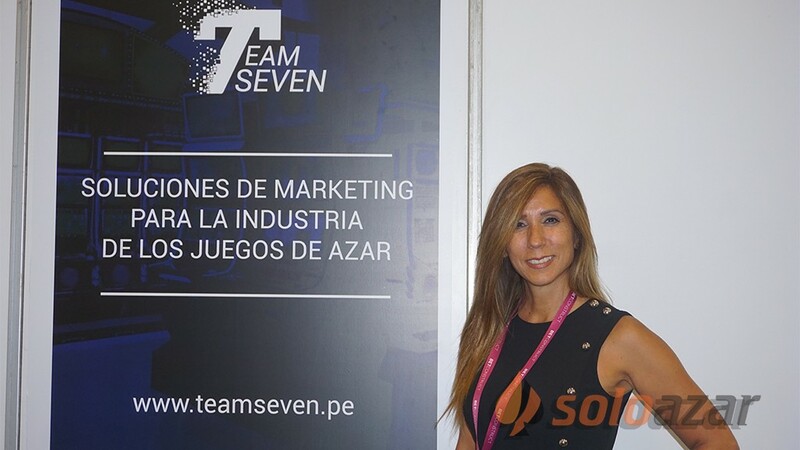 They know that online will be very important in the development of gaming in the future of Colombia." 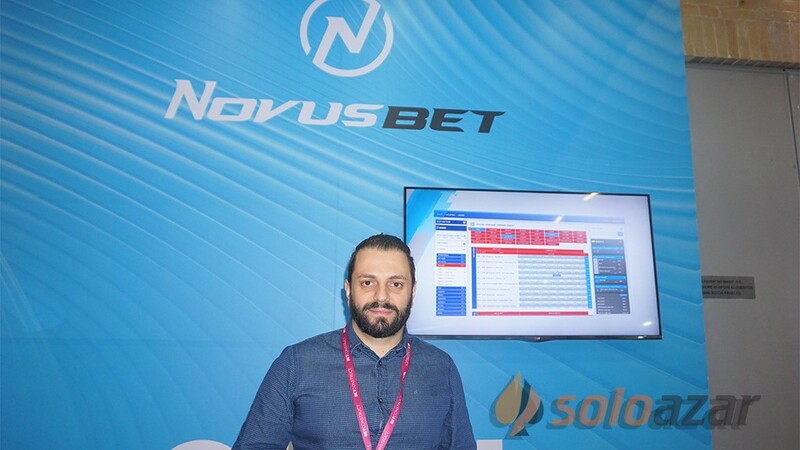 "We are used to work in regulated markets. 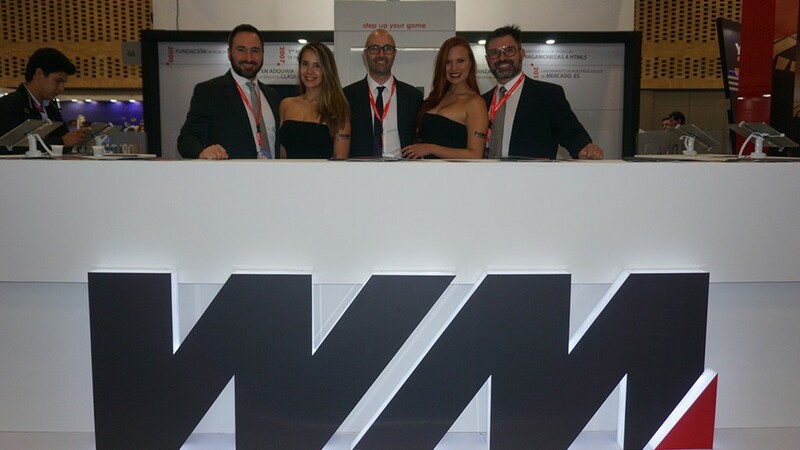 We already work in Italy, Spain, this year we are going to Portugal. 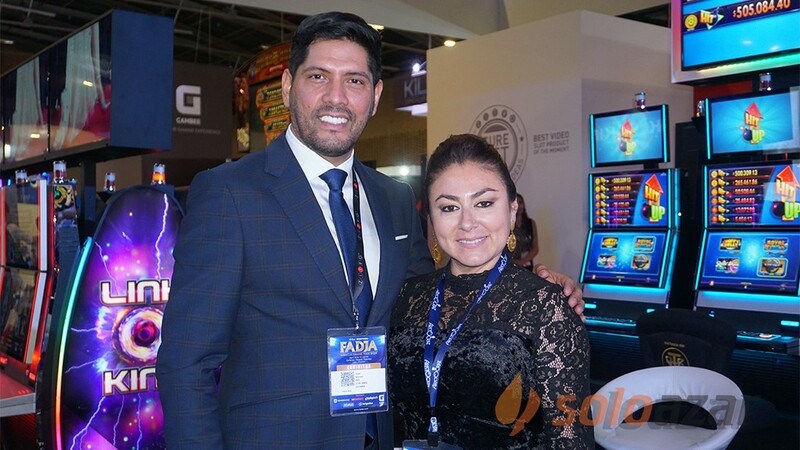 We are also planning the license for England and for that reason we did not have particular difficulties in arranging the games so that they work with the Colombian regulation. 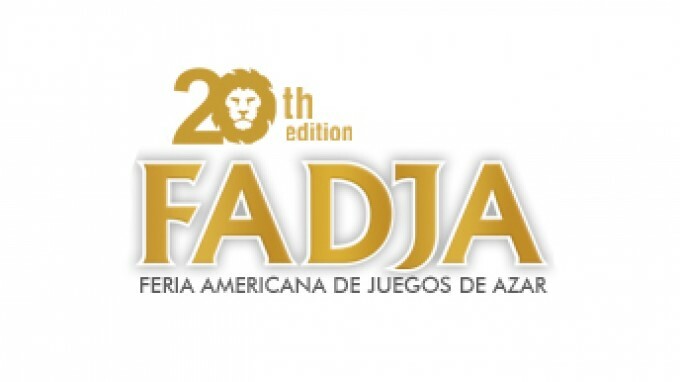 It seems to me a regulation that is very similar to the Spanish one. 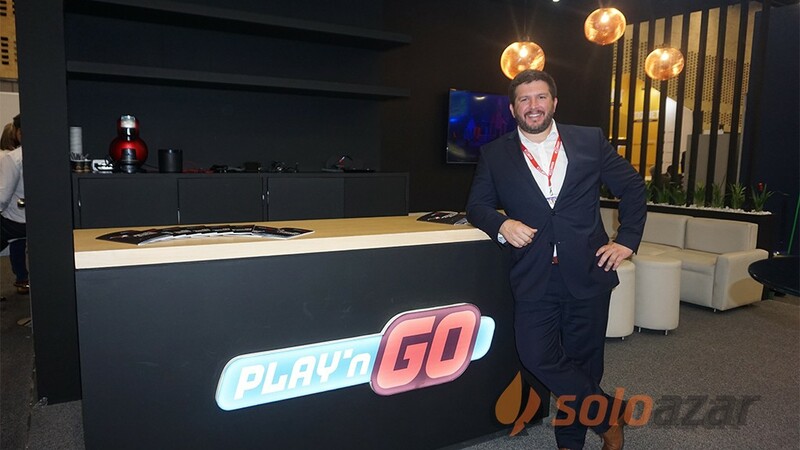 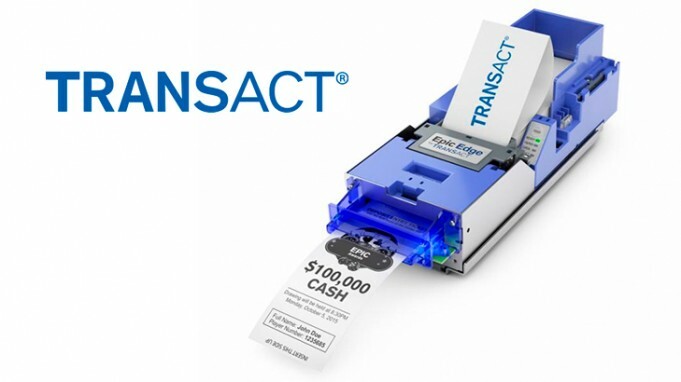 That is why, as they are games that have already been certified in several markets, it has been quite easy to work to put them in order with this market," he added. 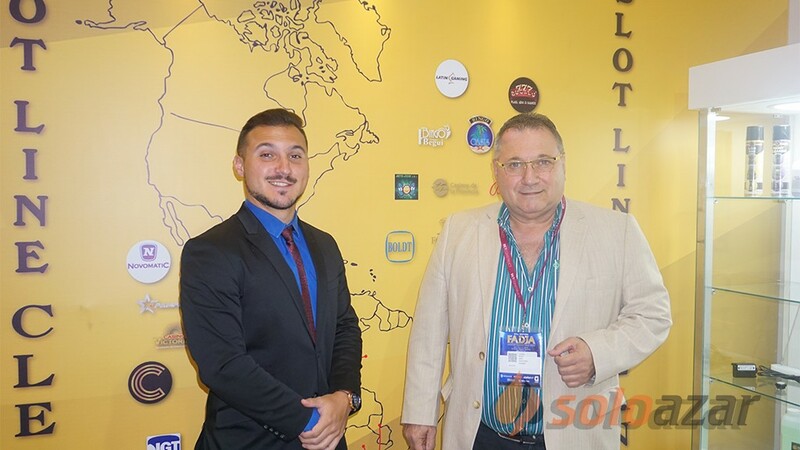 Regarding the Colombian market, he said: "I imagine that it will grow a lot in the coming years. 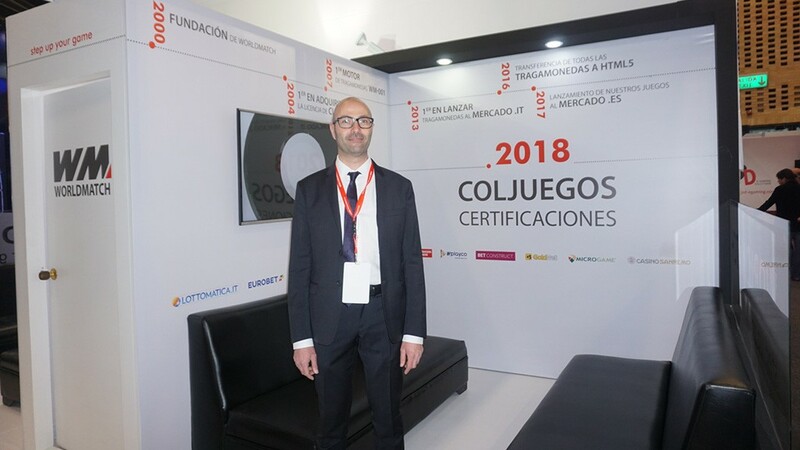 It is a very big country, with a lot of population and the work that they have done with the certification is very important". 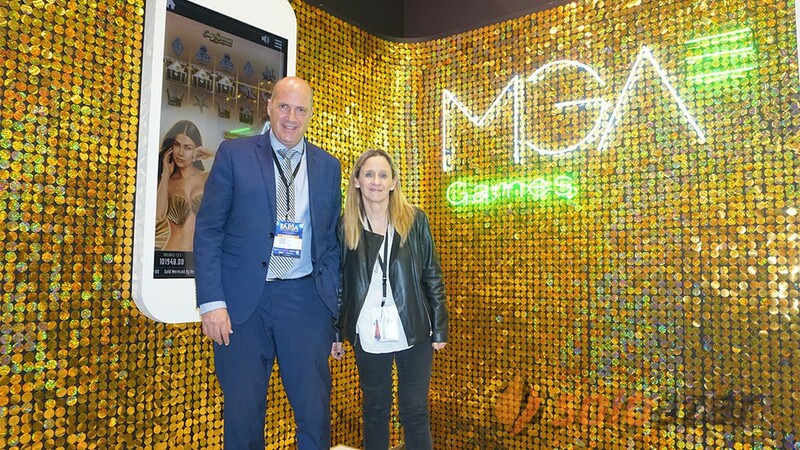 For the rest of the year, World Match will be participating in several shows, both as exhibitor and visitor and will continue to certify games, all in HTML5, "and we are ready with a new game engine that will give us many satisfactions, because we are going to add more features", concluded the executive. 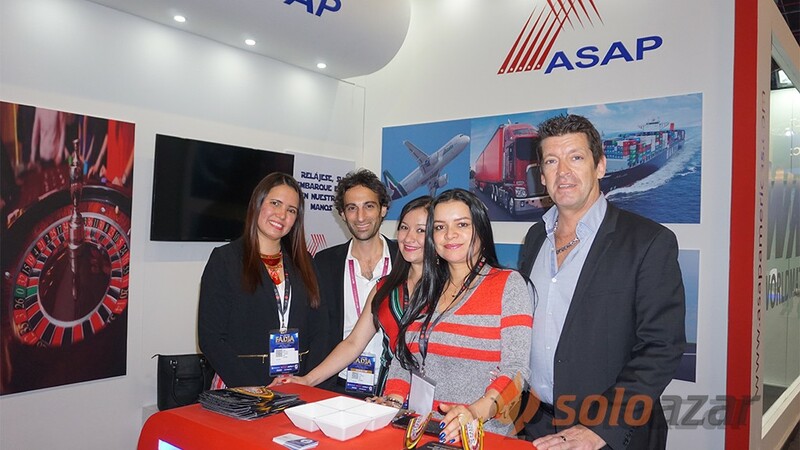 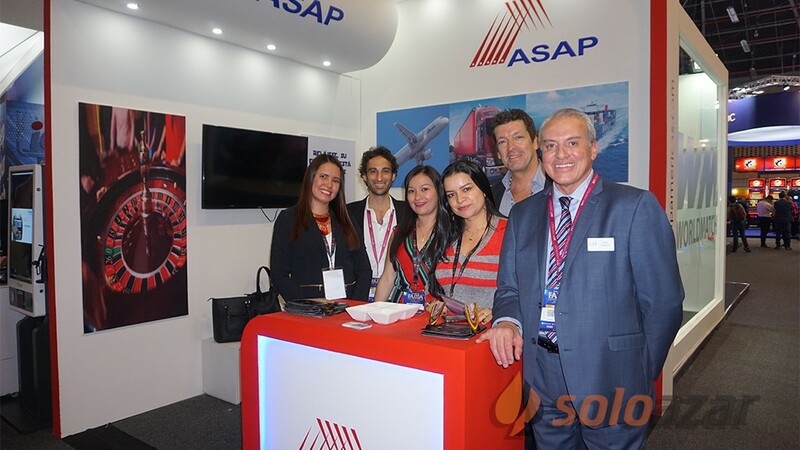 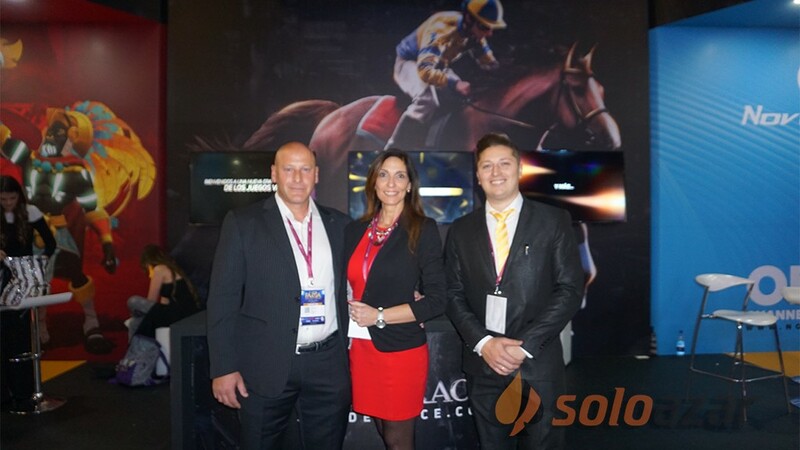 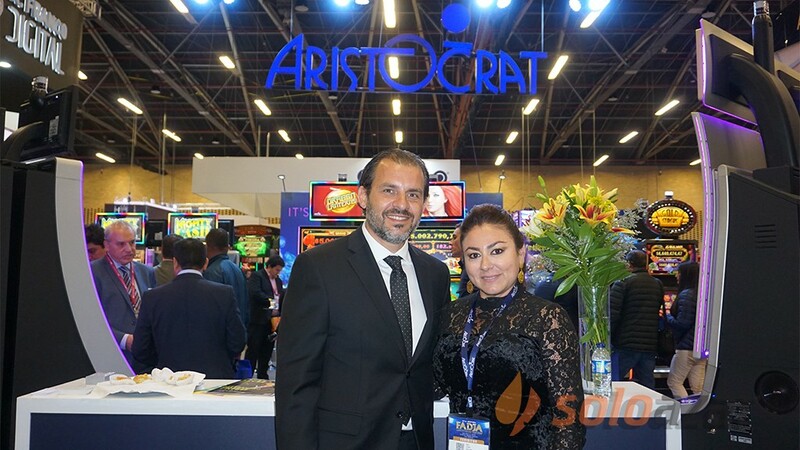 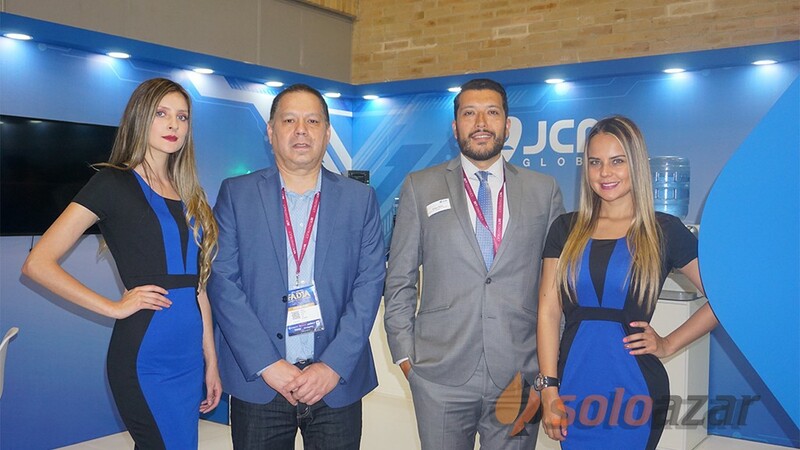 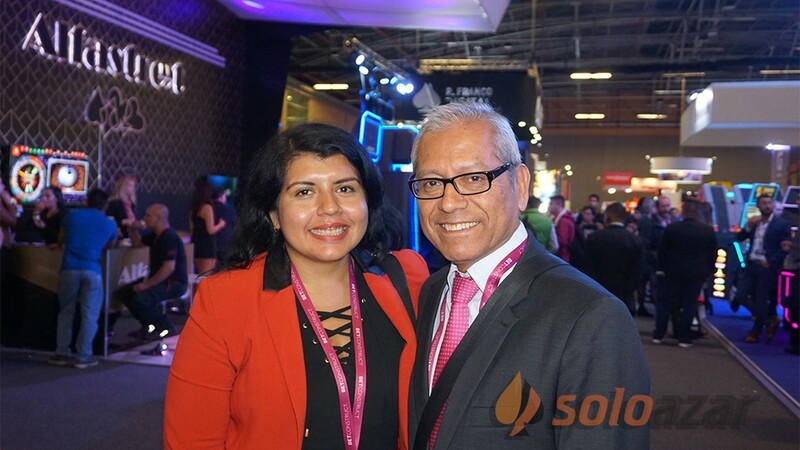 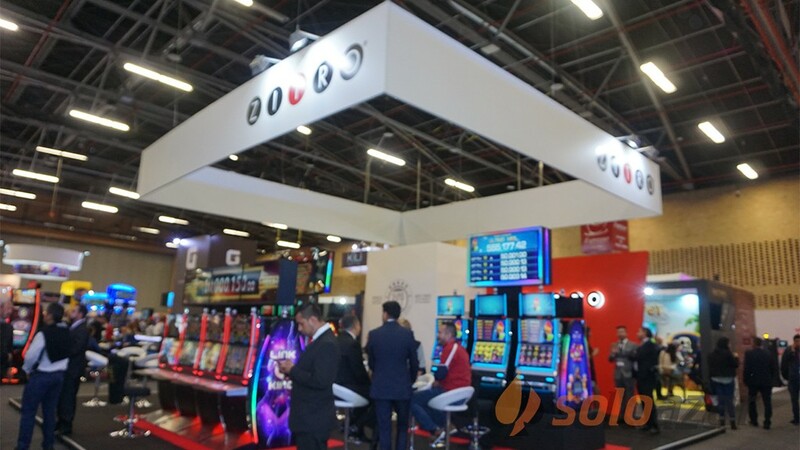 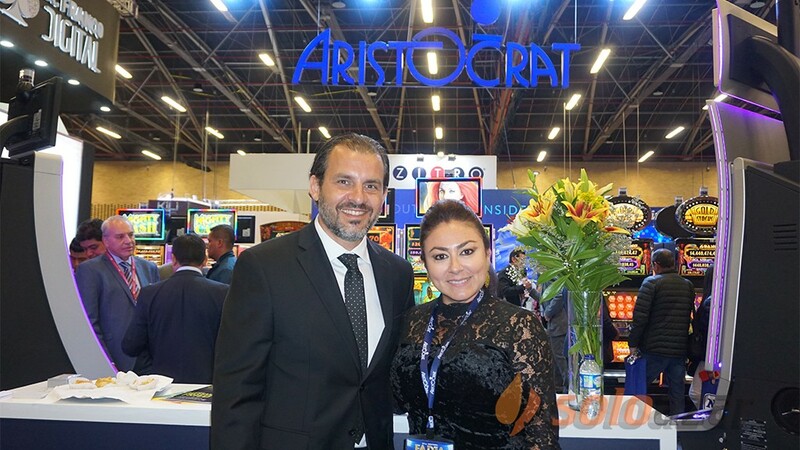 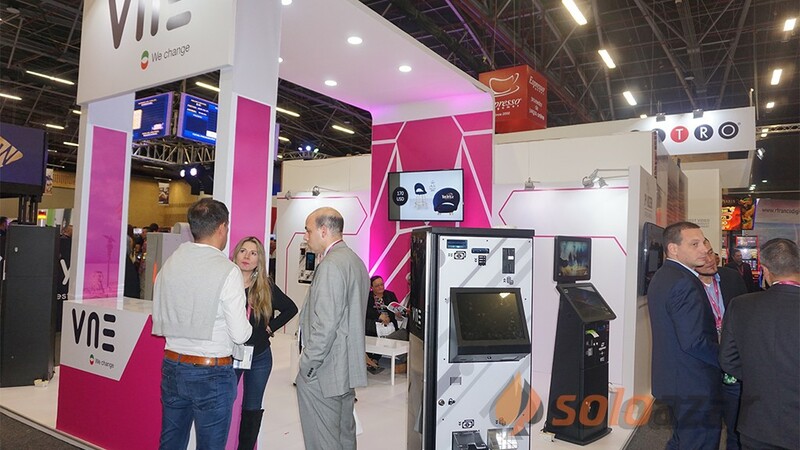 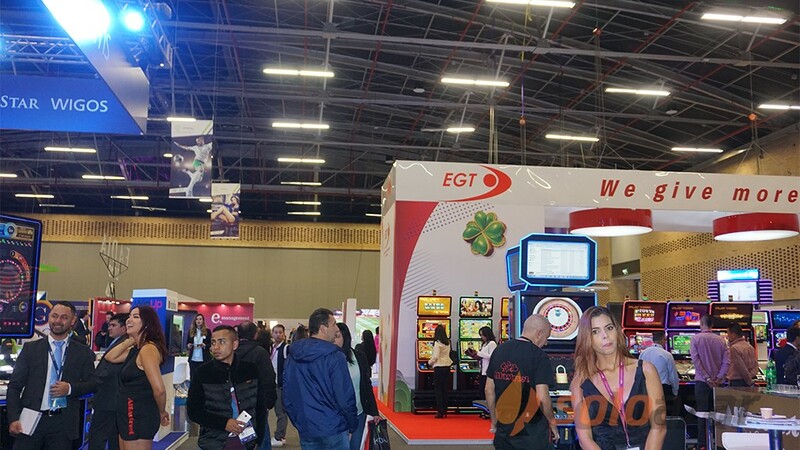 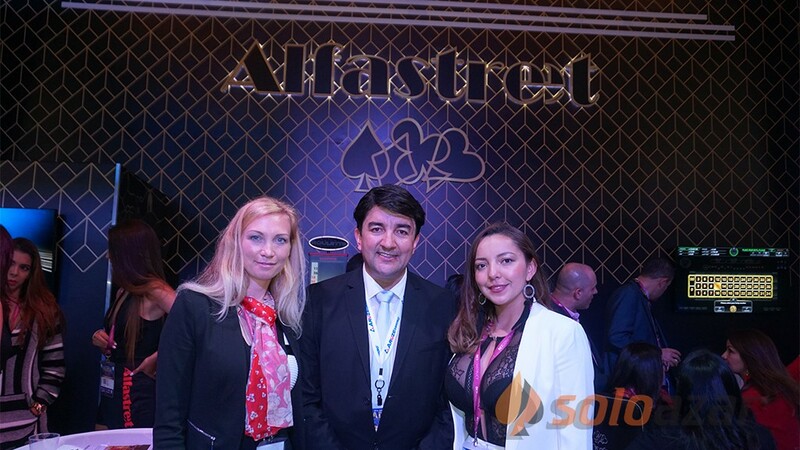 With more than ten years of experience, the Andean Fair in an effective marketing tool for manufacturers and casino operators from Colombia and the International market of the games of chance.